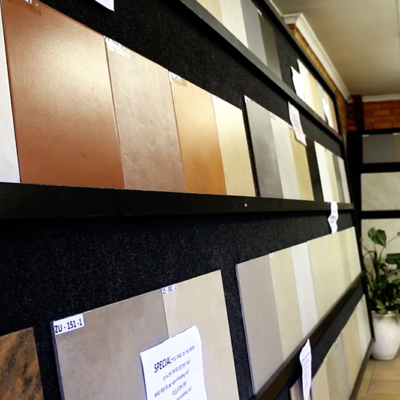 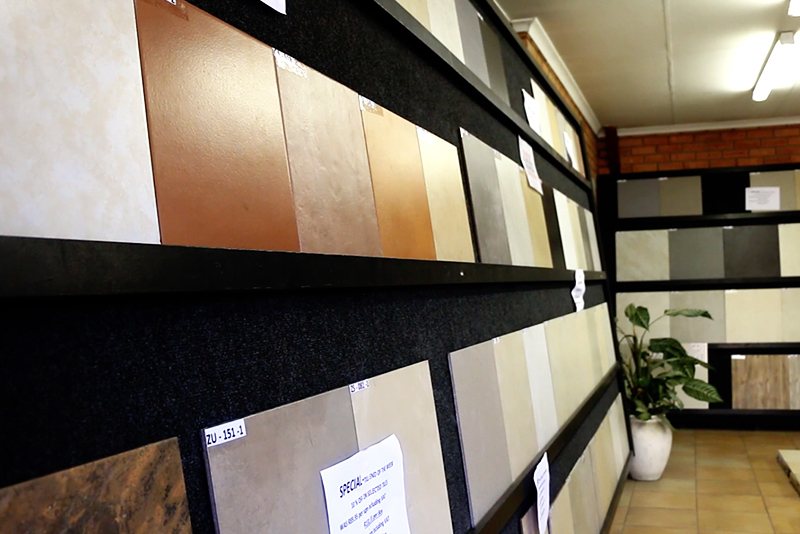 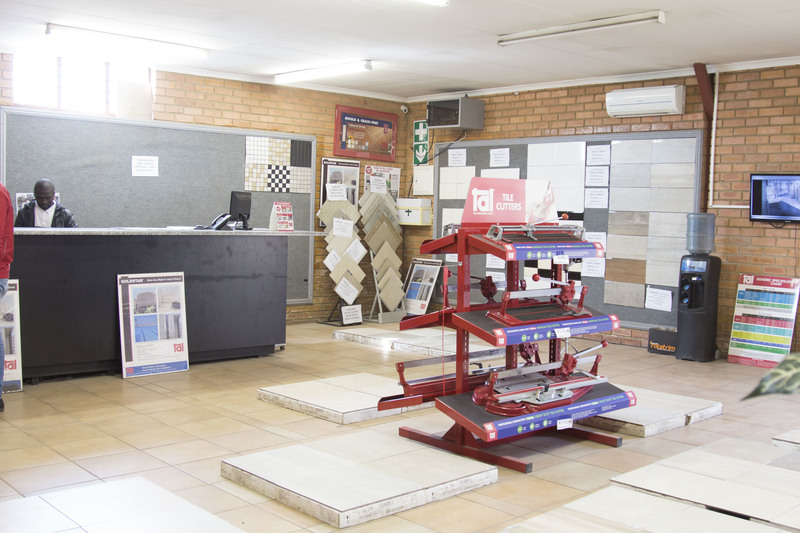 Johnson Tiles first grade tiles can be found in a variety of stores throughout South Africa and Africa. 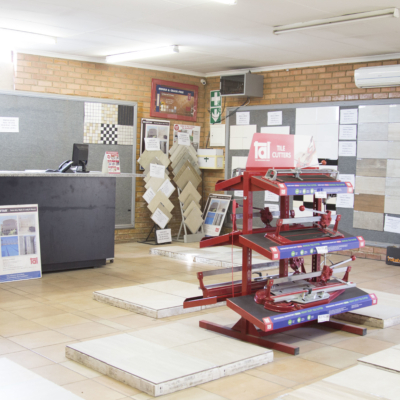 Our Factory Shop stocks discontinued and 2nd grade tiles at bargain prices and is open to the public. 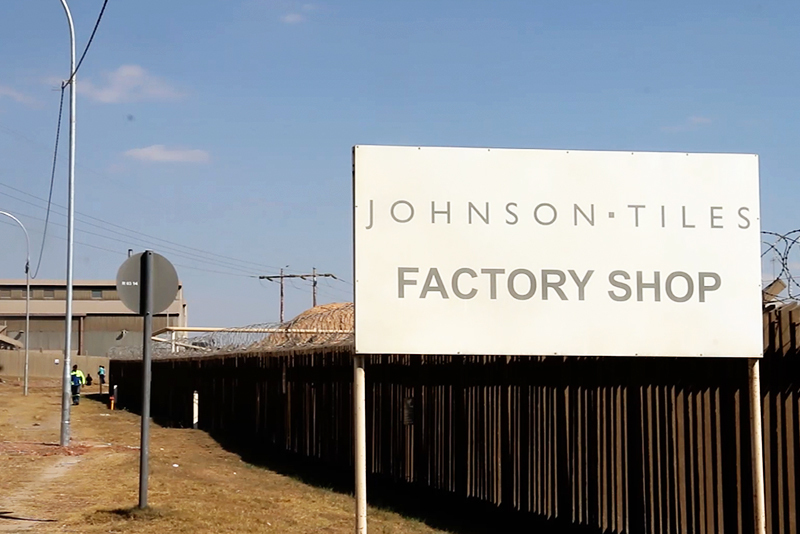 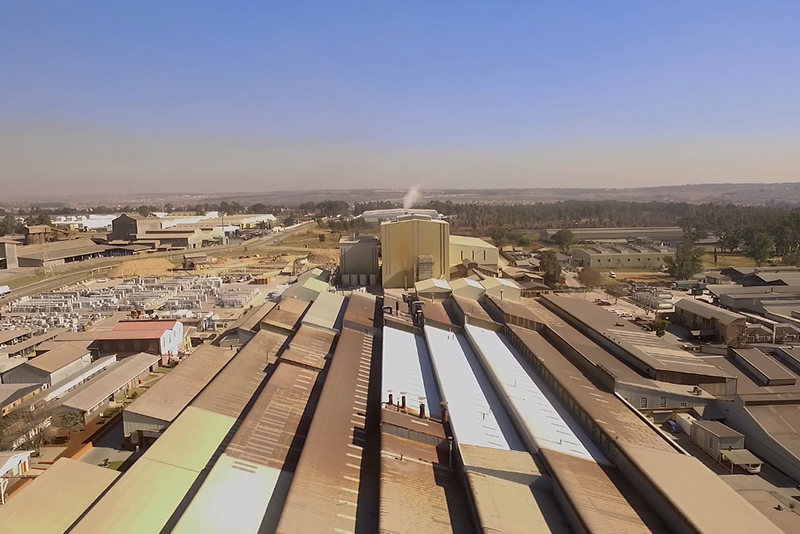 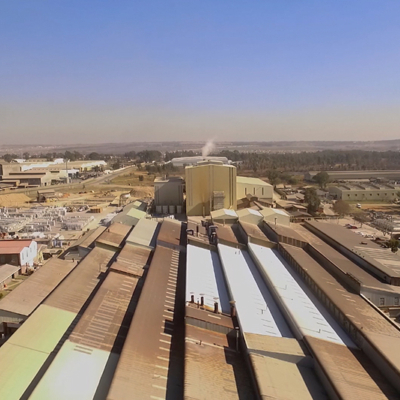 Please note that the Factory Shop will be closed from the 20th of December 2017 until the 8th of January 2018.